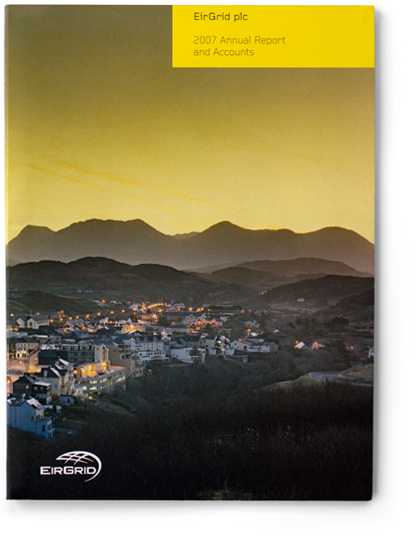 EirGrid provides the transmission of electricity. 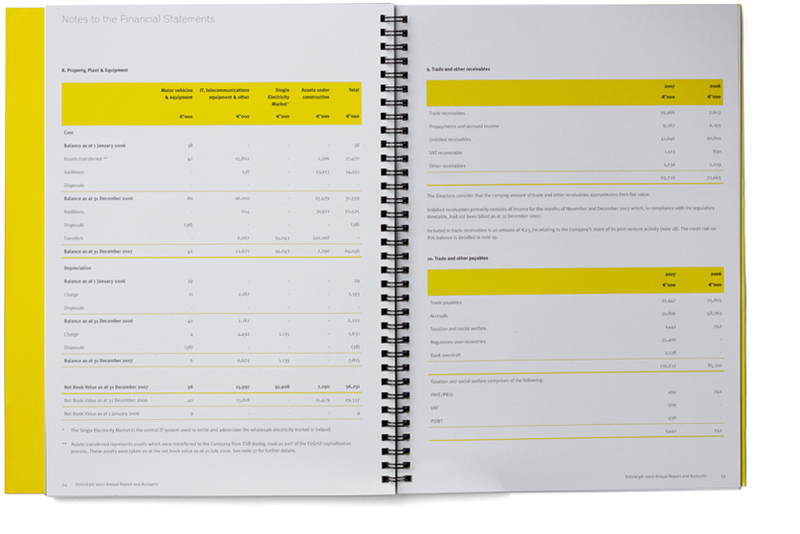 It links and connects all cities, towns, communities and businesses across Ireland. 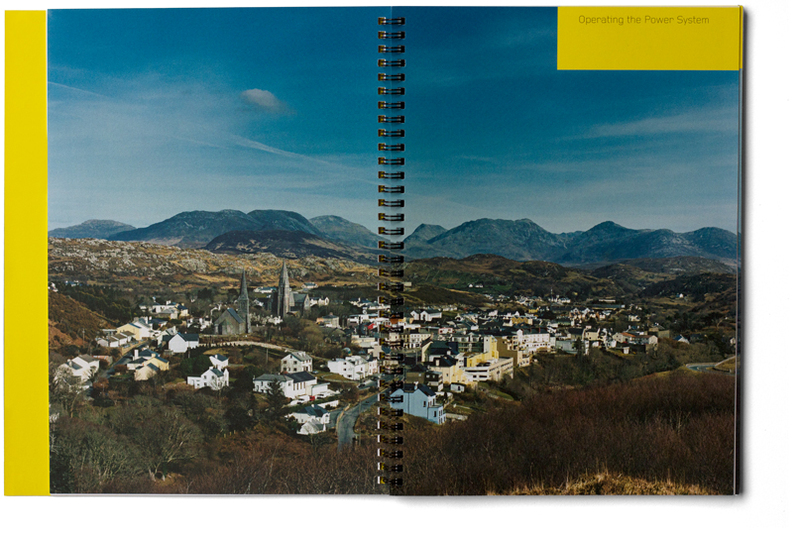 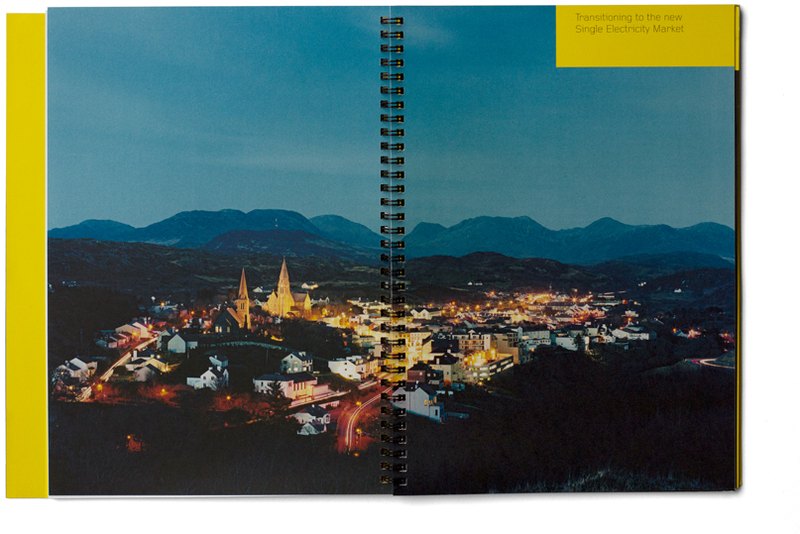 The report uses time-lapse photography to capture a day in the life of one of those communities, Clifden, county Galway.